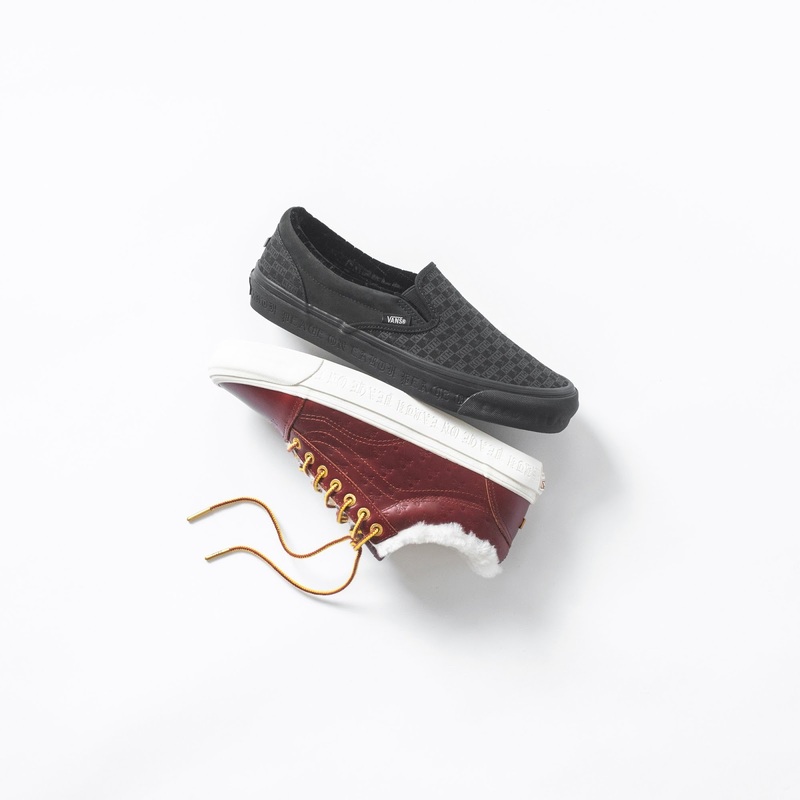 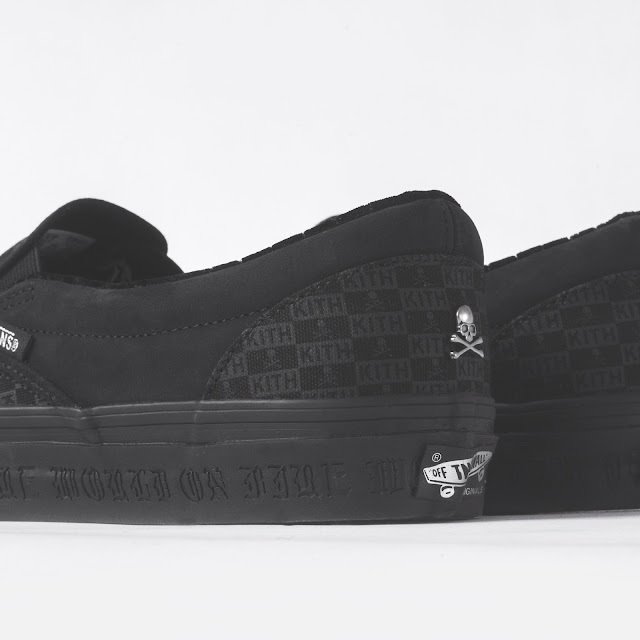 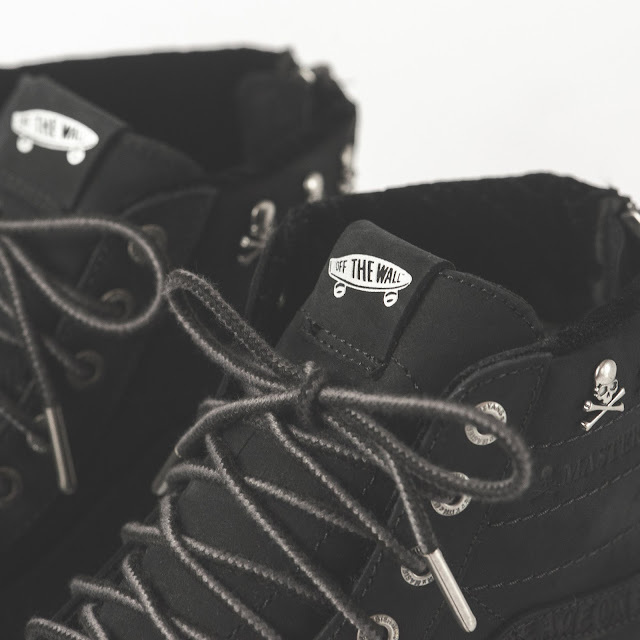 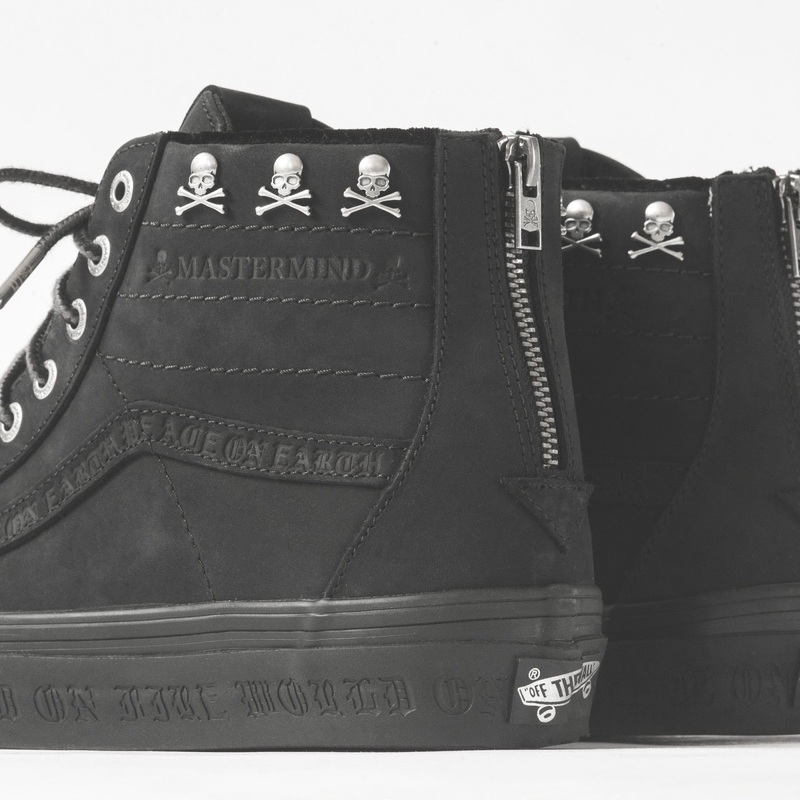 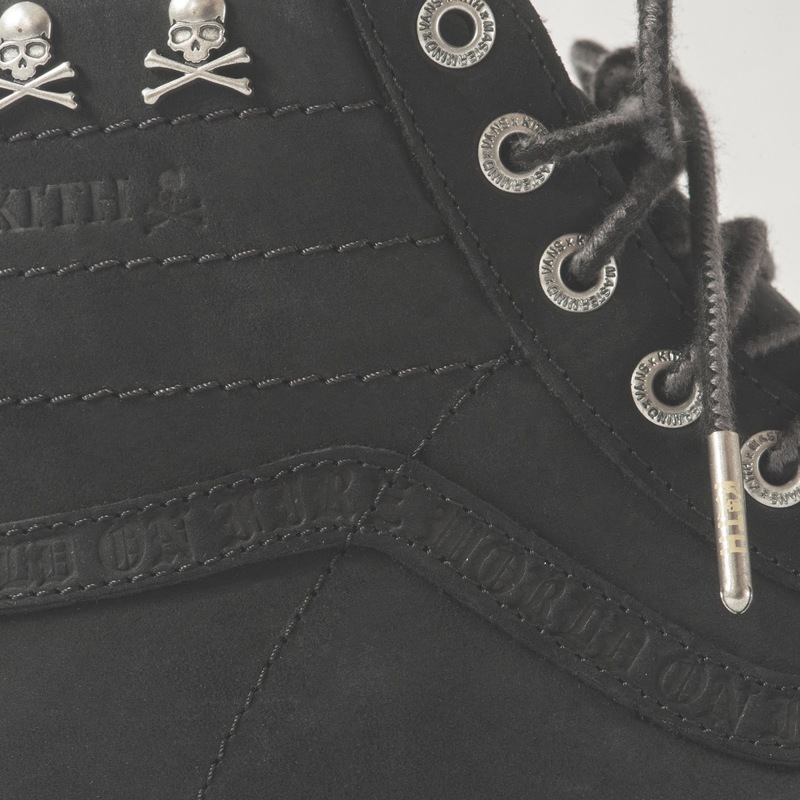 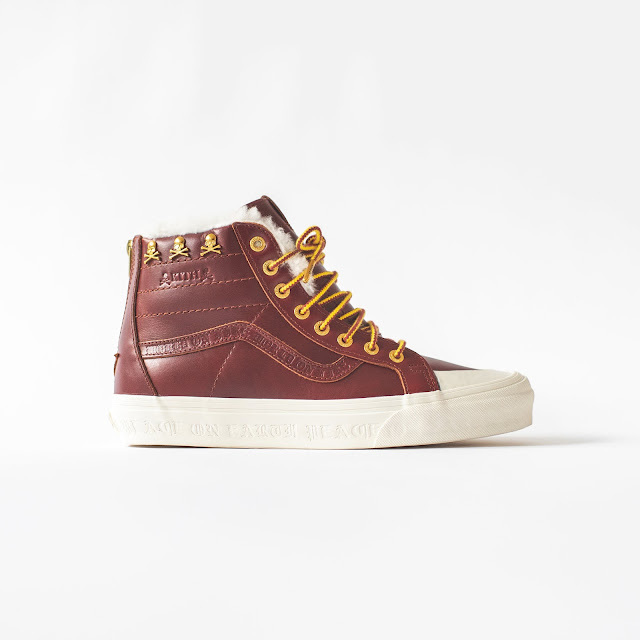 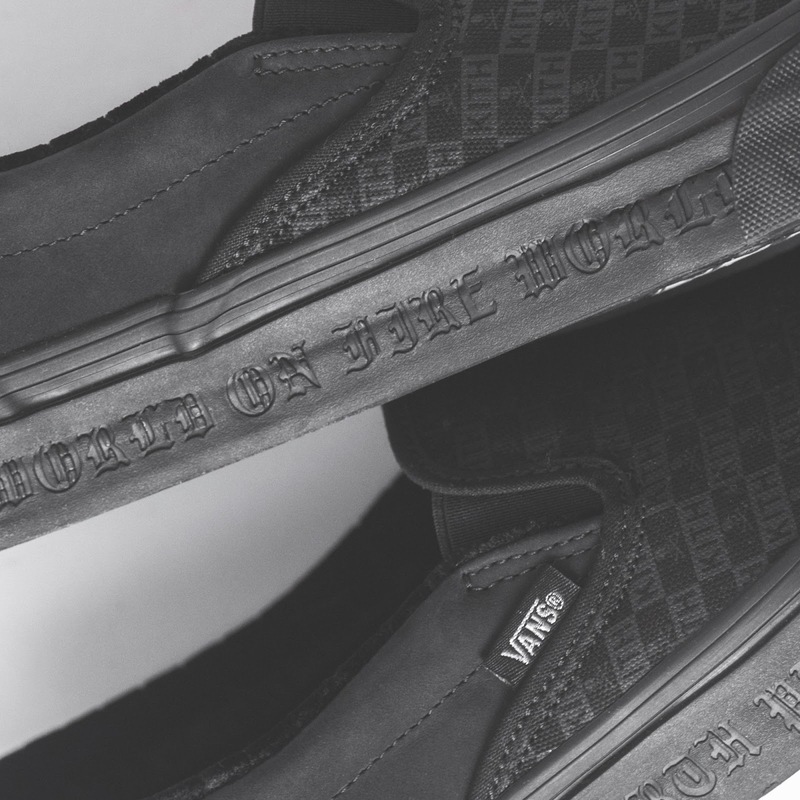 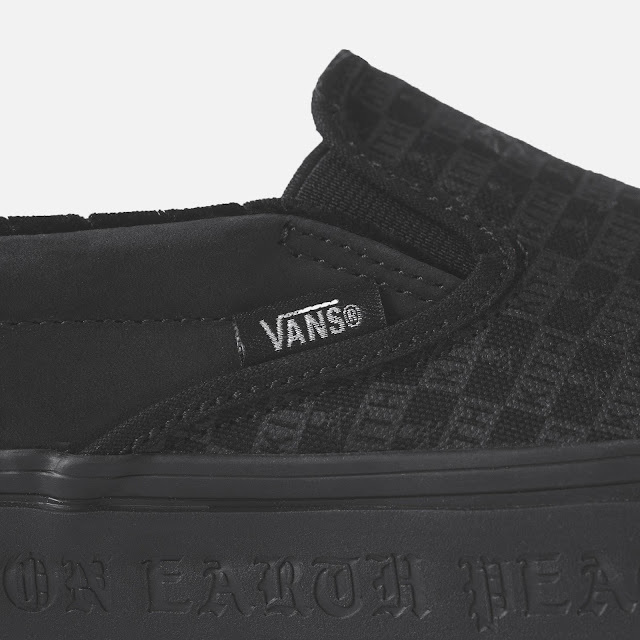 Kith collaborates with Vans for the first time, as the brand adds to the coveted lineage of mastermind's partnership with Vans. 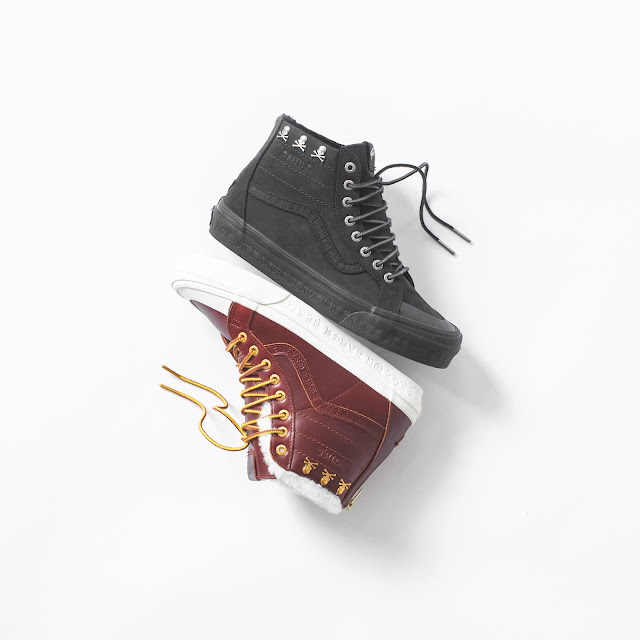 These tri-branded models include two Sk8-Hi Zip LX, an Old Skool LX, and an OG Classic Slip-On. 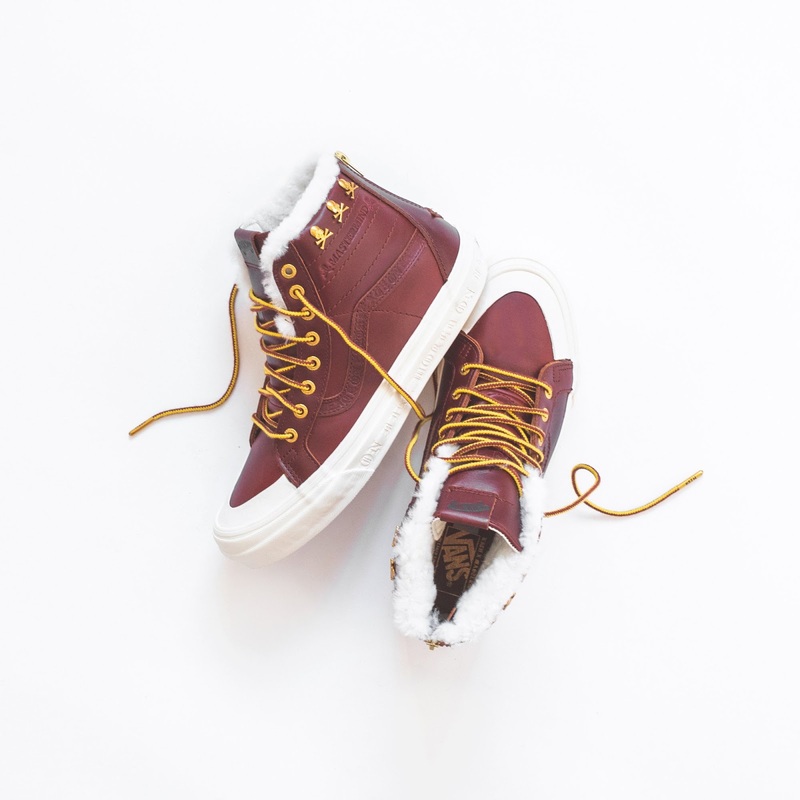 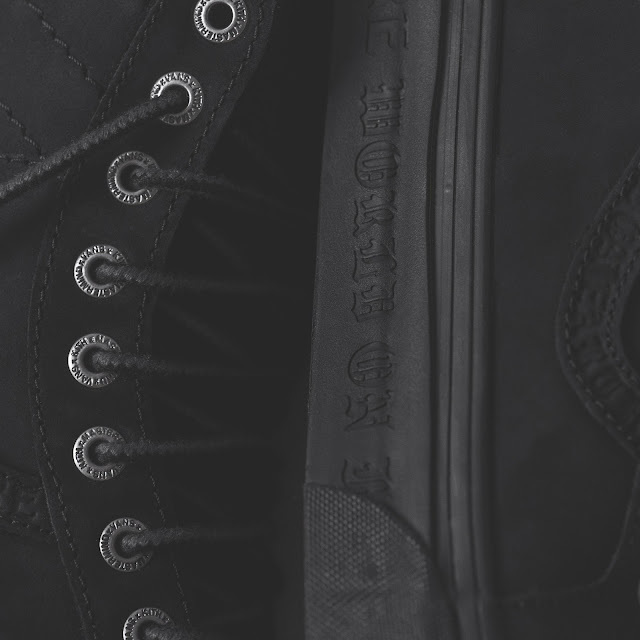 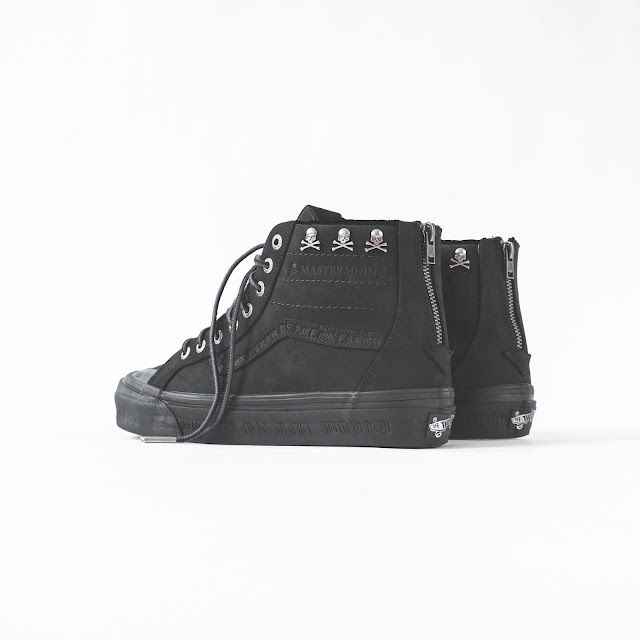 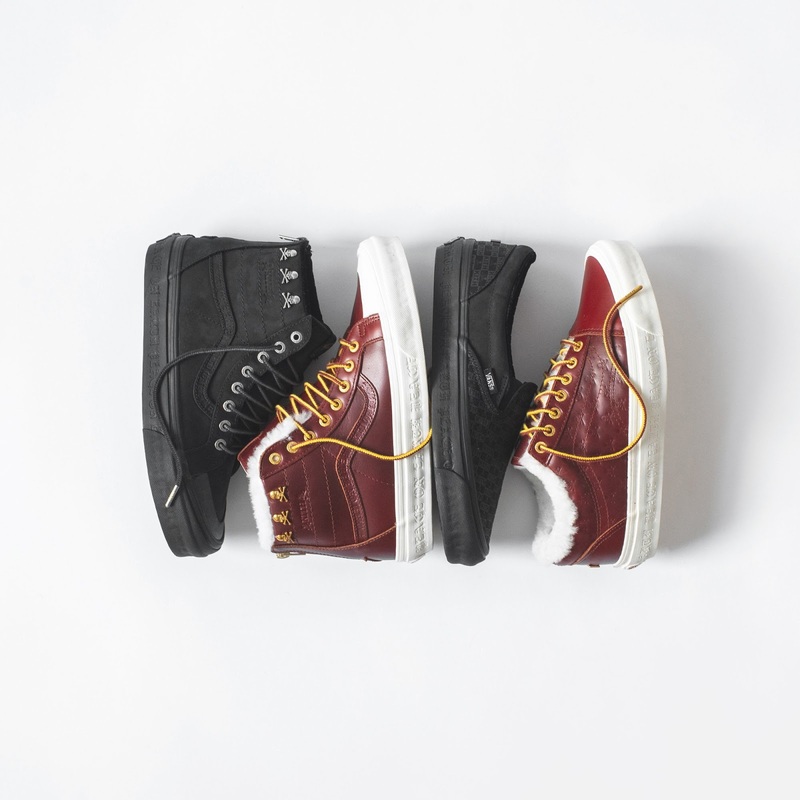 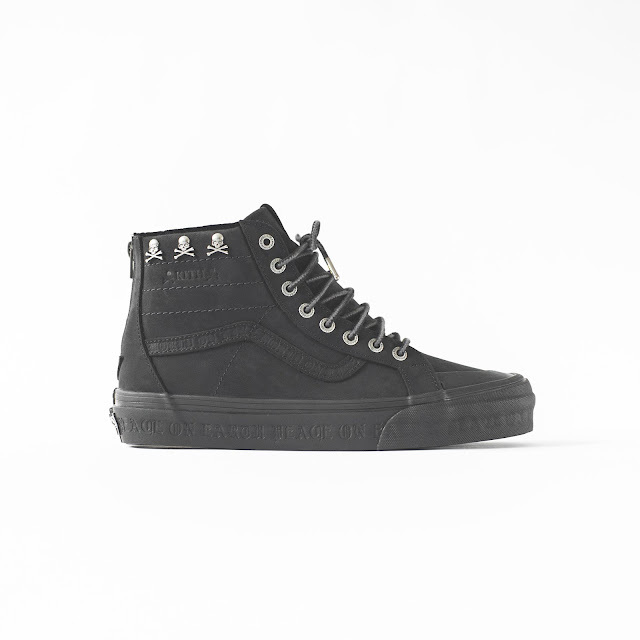 The Sk8-Hi Zip LX in black features a canvas and nubuck upper with silver hardware, while the brown model is crafted from leather with lux sherpa lining and gold hardware. 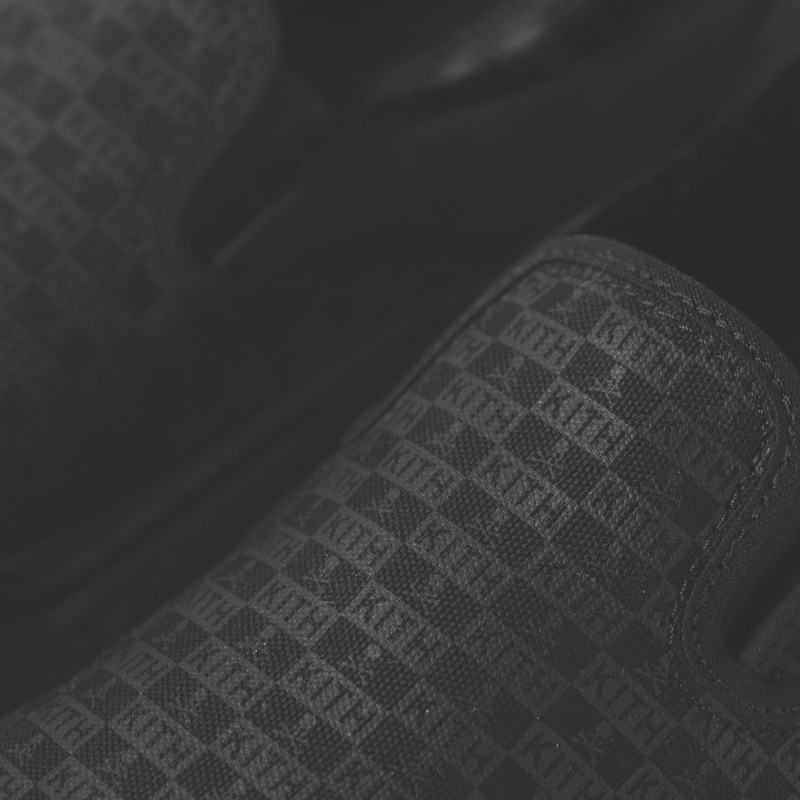 This brown makeup is also applied to the Old Skool LX, while the OG Classic Slip-On is coated in a black Kith monogram pattern. 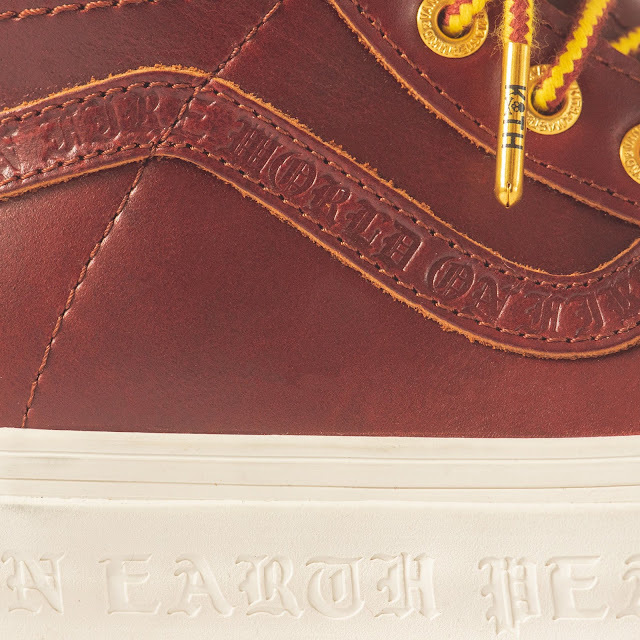 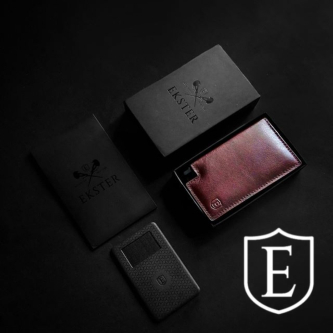 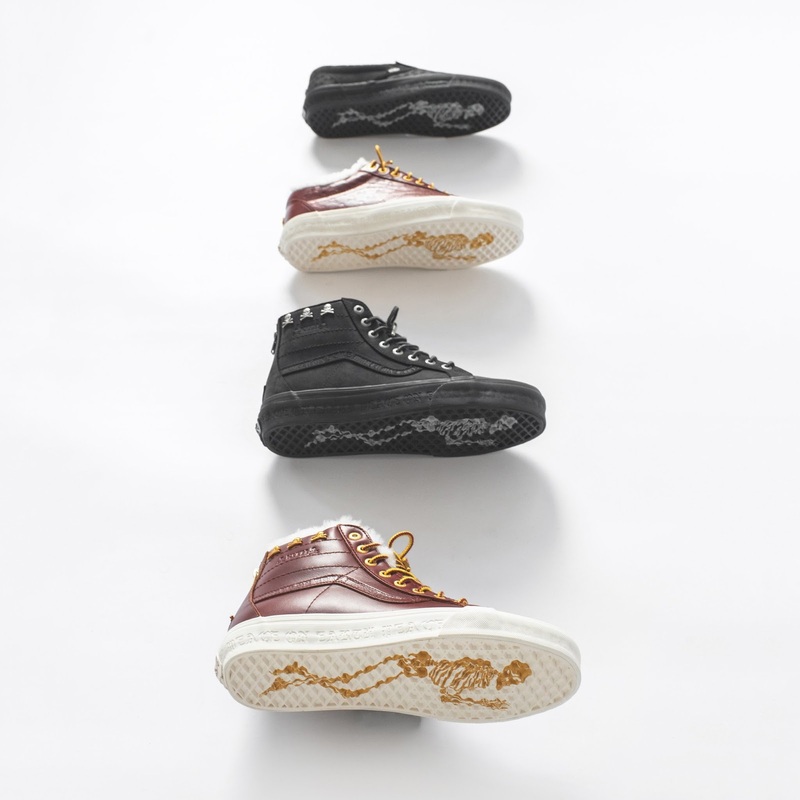 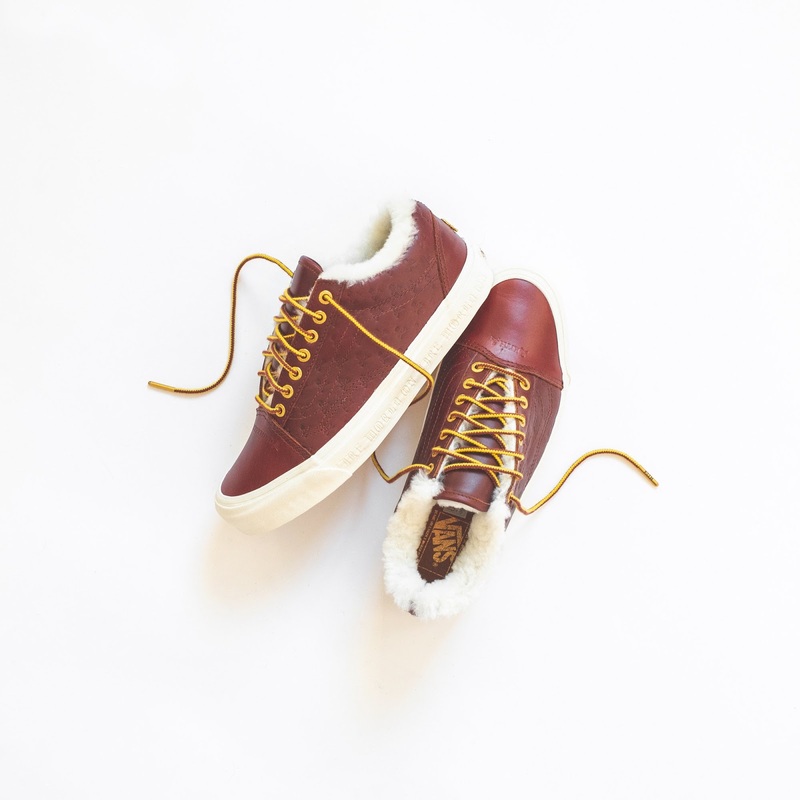 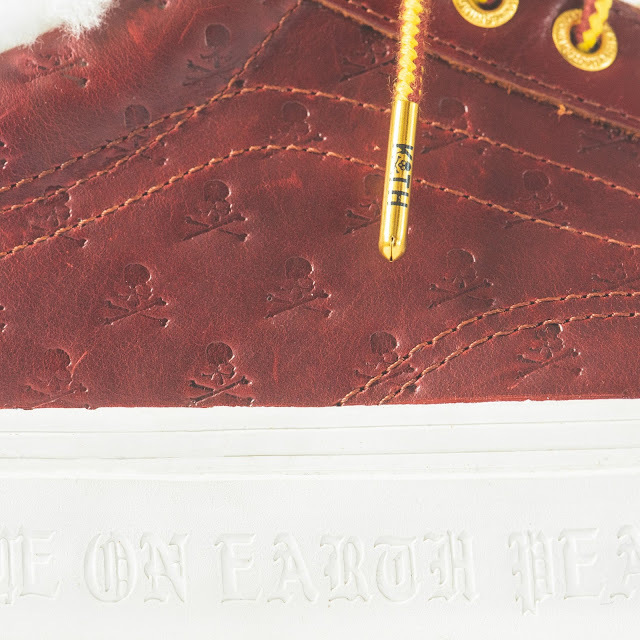 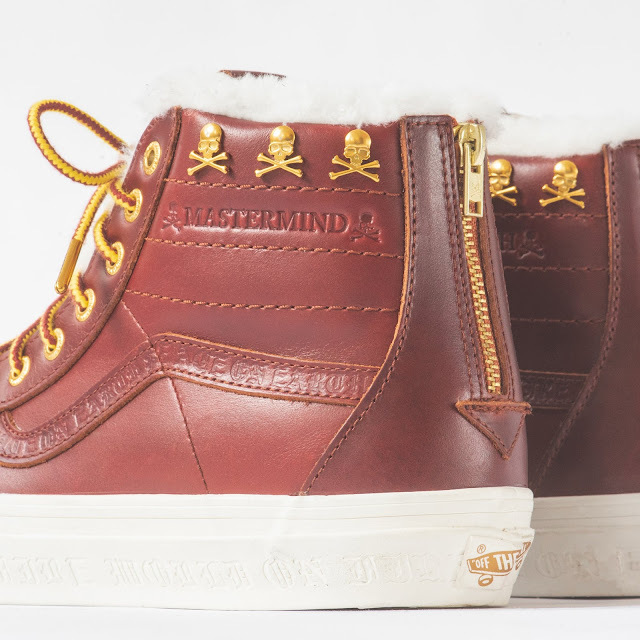 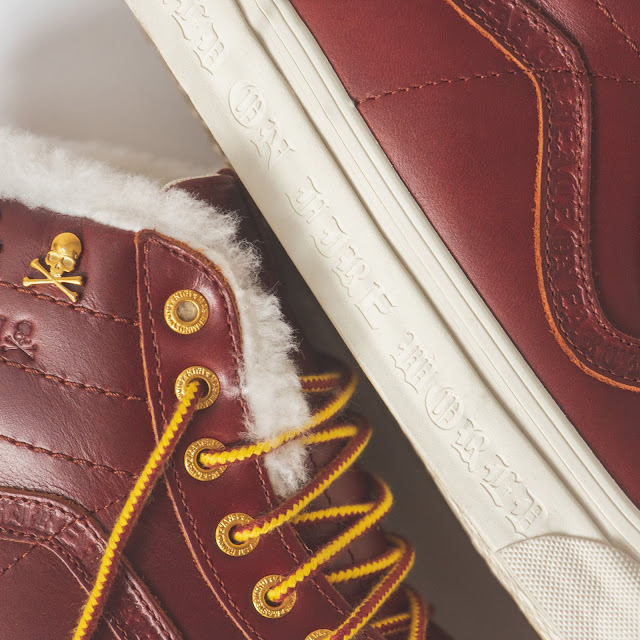 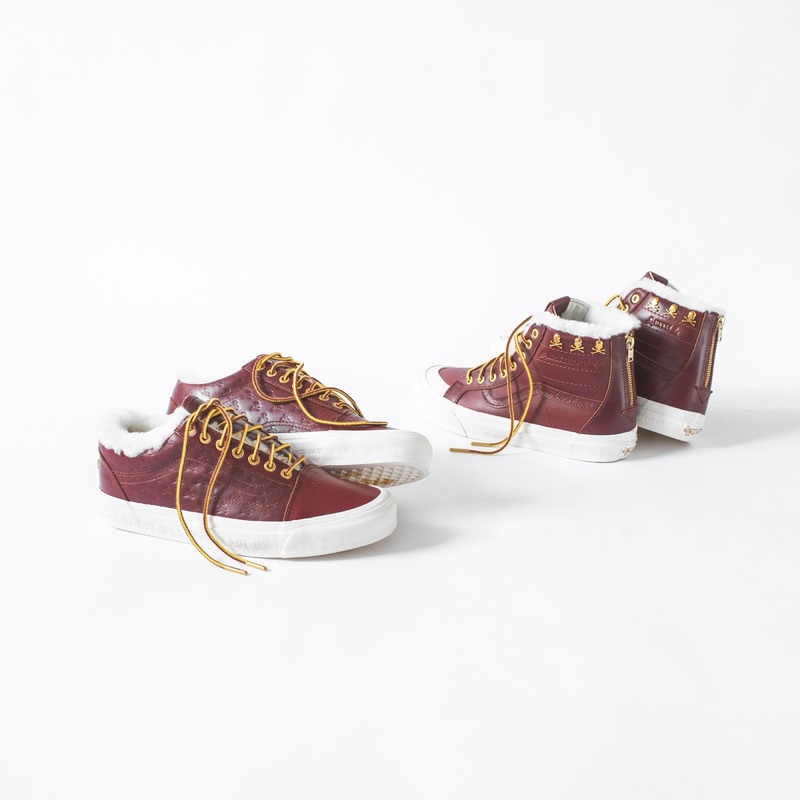 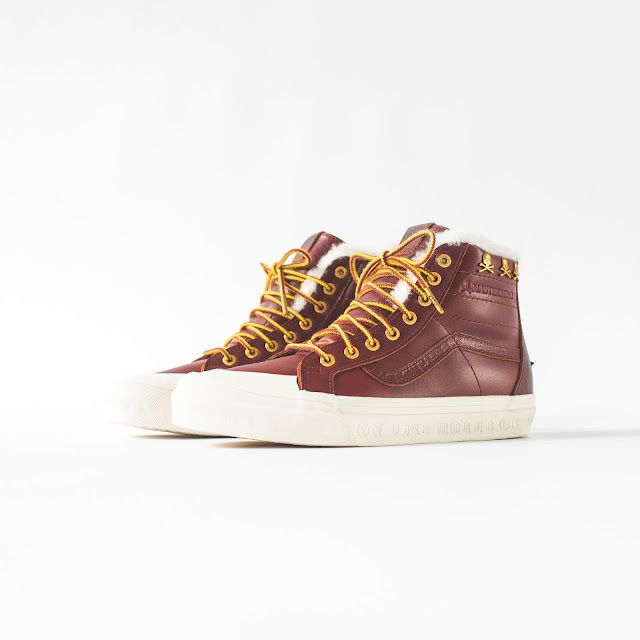 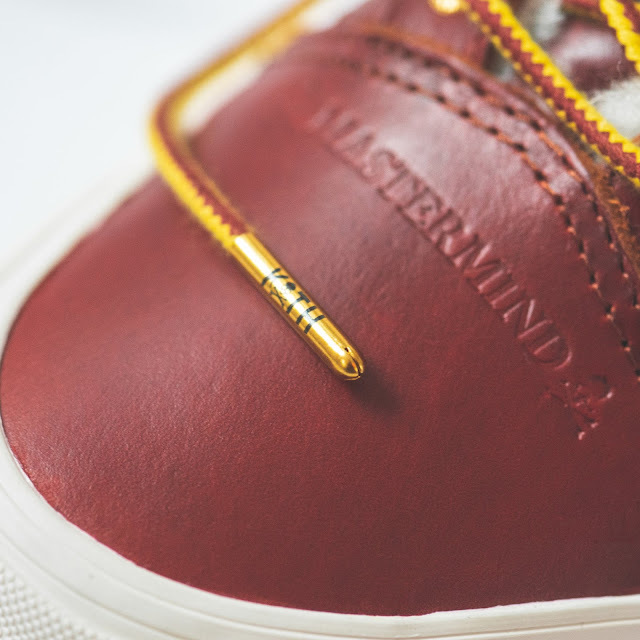 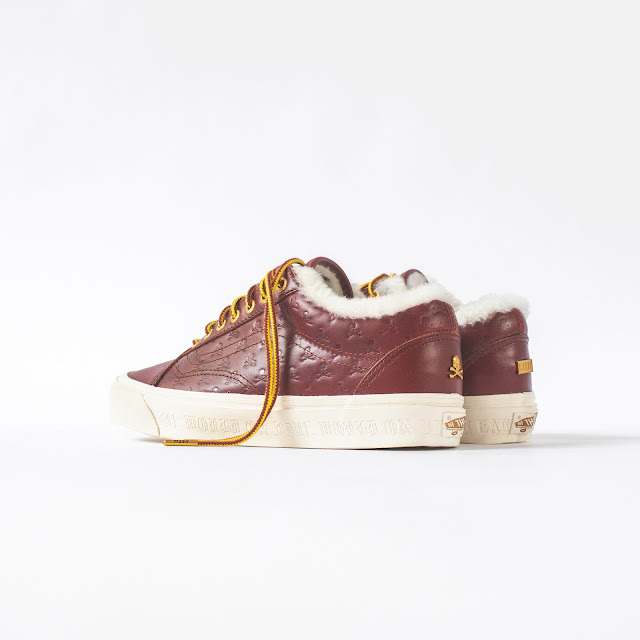 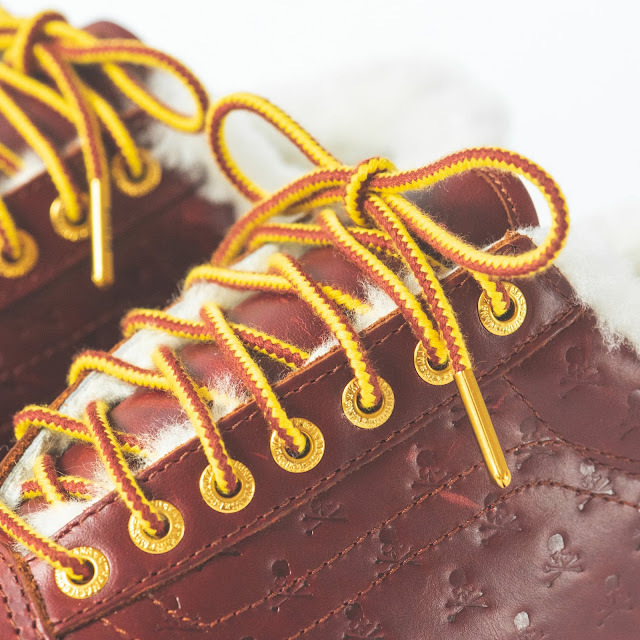 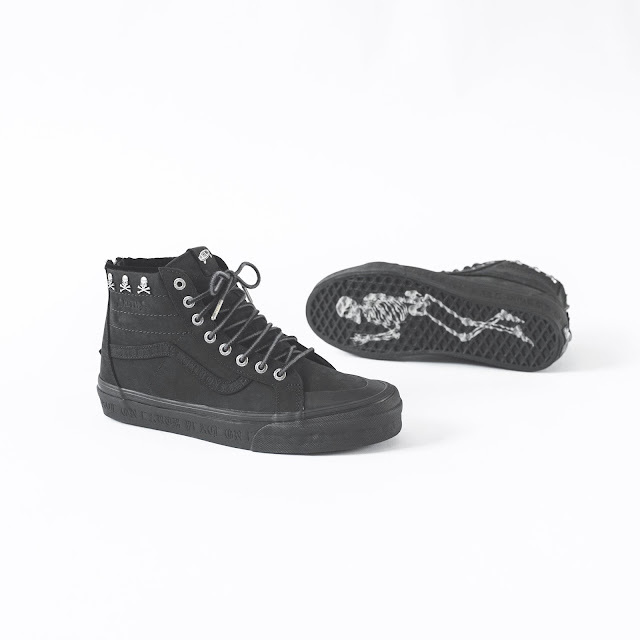 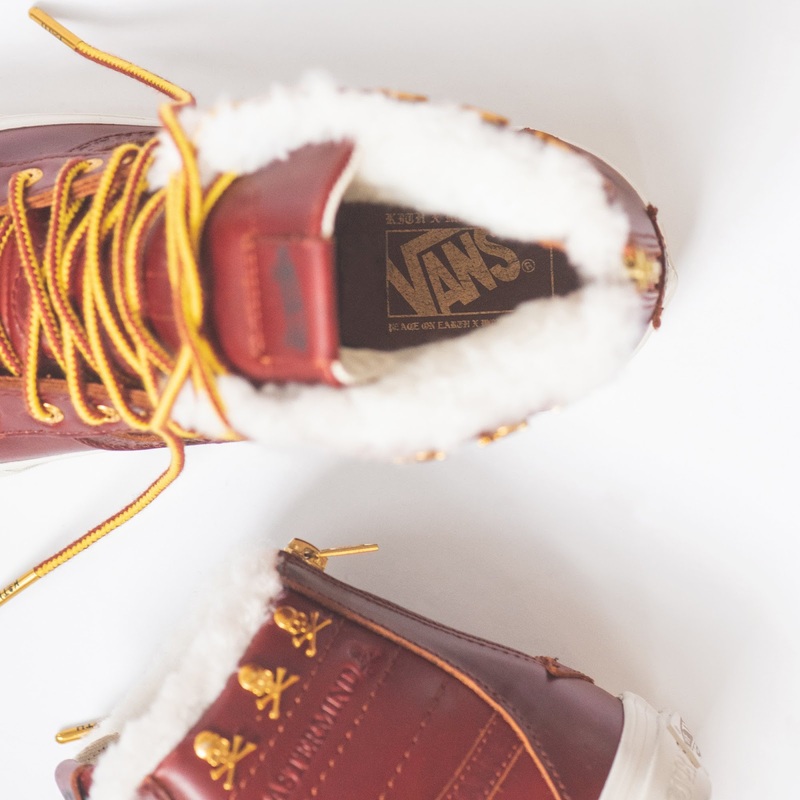 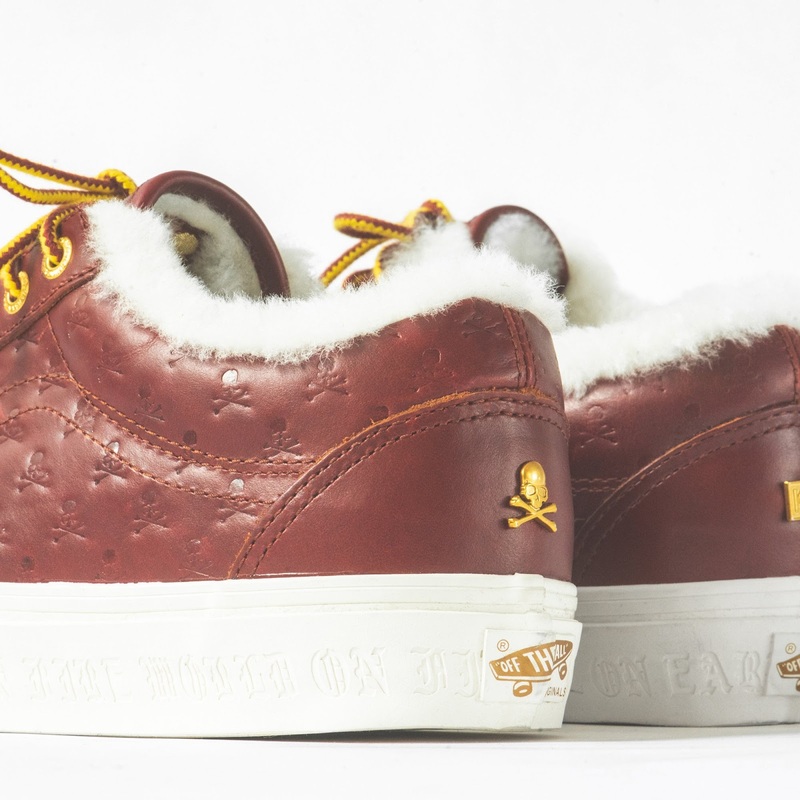 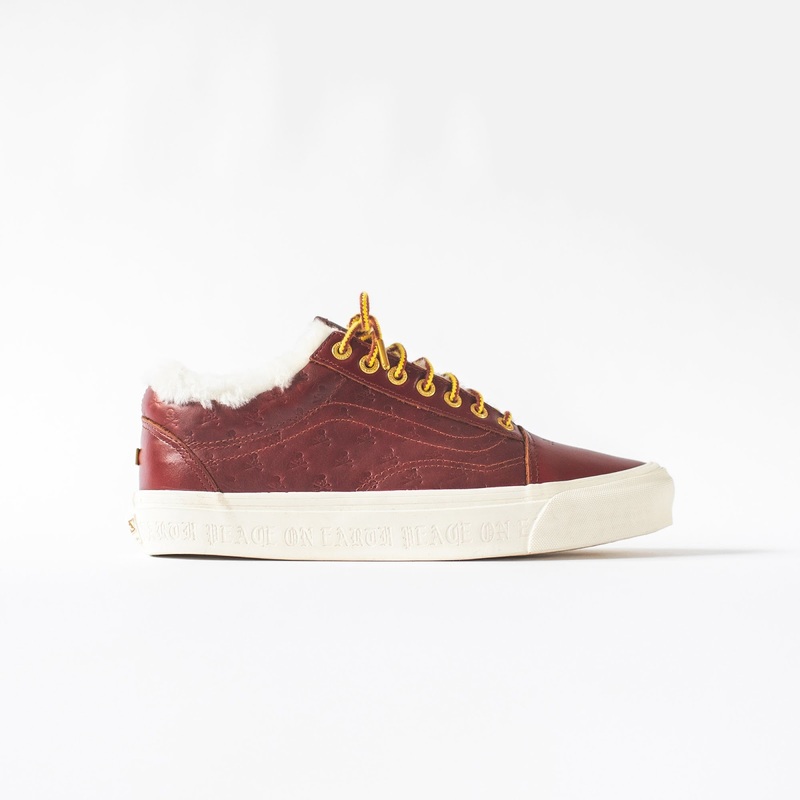 All four models also have the collection's phrase "Peace on Earth / World on Fire" debossed into the soles.